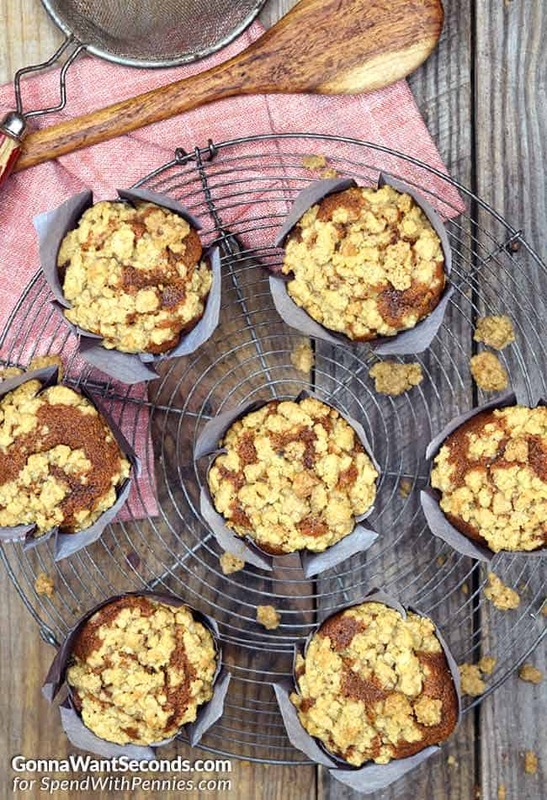 Soft Fluffy Gingerbread Muffins with a delicious crumb topping. 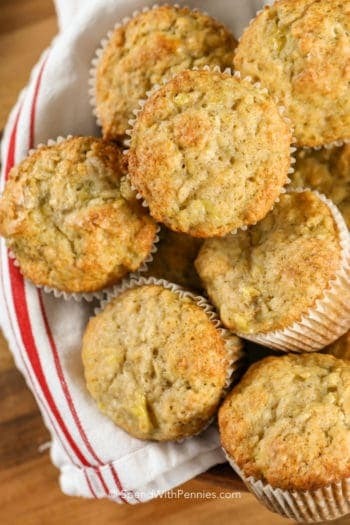 These muffins are a family favorite and perfect to serve along side coffee or for Christmas brunch! 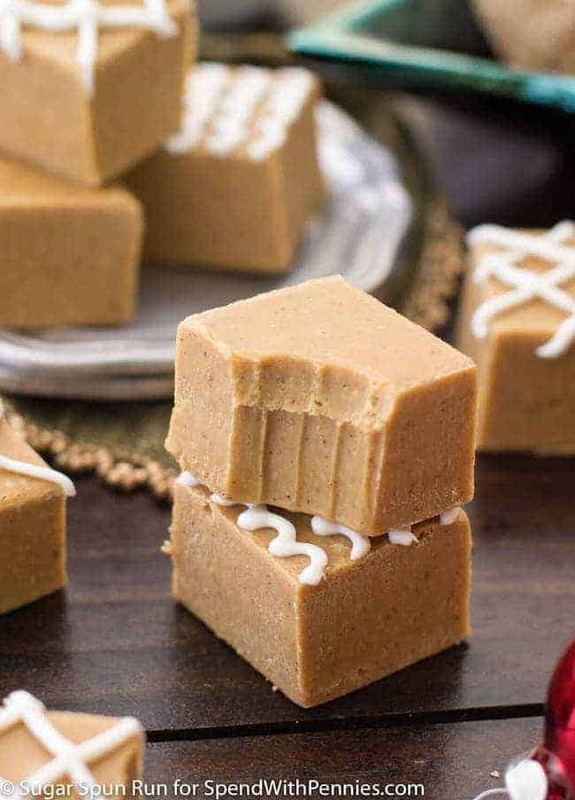 As winter approaches, so does the “most wonderful time of the year”—gingerbread season! I love gingerbread cookies, bars, and, yes, gingerbread houses. 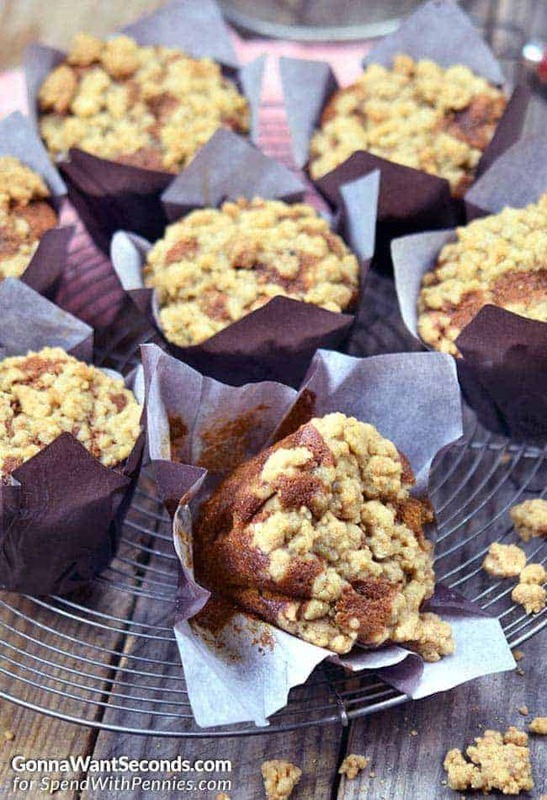 But my favorite gingerbread concoction by far is this delicious recipe for gingerbread muffins with spiced crumb topping. This is not just my favorite gingerbread muffin, it’s one of my all-time favorite muffin recipes. 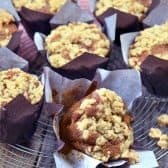 I make these crumbly, tender muffins during every season of the year. 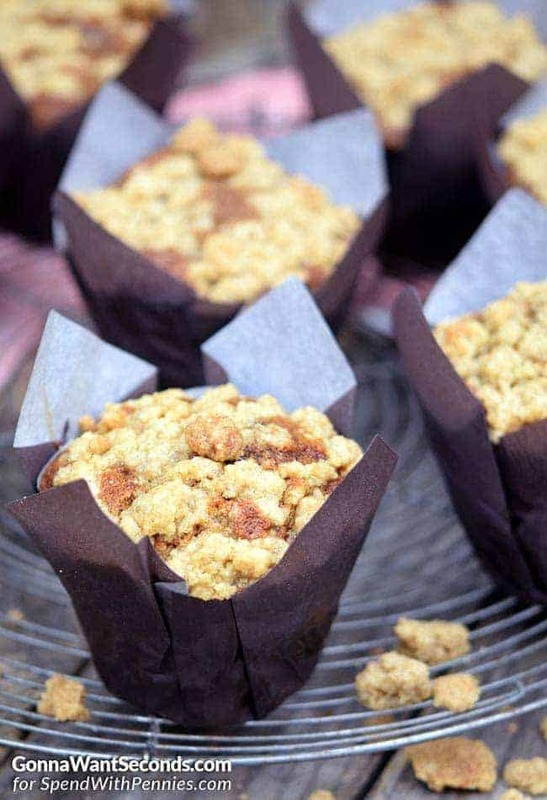 The crumble is the key, is what sends these muffins into the “astronomically good” realm. And it’s a super easy crumble recipe, too, because it uses melted butter instead of cold, hard butter. When you use melted butter, you eliminate the need for a pastry blender and can mix up that awesome crumble as easy as you can stir. Mixing: Do not over blend your muffin batter. The batter should remain lumpy. If over mix, your muffins will tough and too dense. You want fluffy and light muffins—not hockey-pucks. Baking: It’s important to bake the batter right away. Don’t leave it sitting out. Recipes that use baking soda or powder can lose their leavening power if they’re left out too long. You can use either paper liners or cooking spray for your muffin tin. Either one works. I prefer using cooking spray. I recommend filling each muffin cup about 2/3 full and fill any empty muffin cups with water. Do not let your muffins cool for longer than 10 minutes in the baking tin or they may get soggy. Storage: Make sure you let the muffins cool completely before storing them in an airtight container. Preheat oven to 350 degrees. 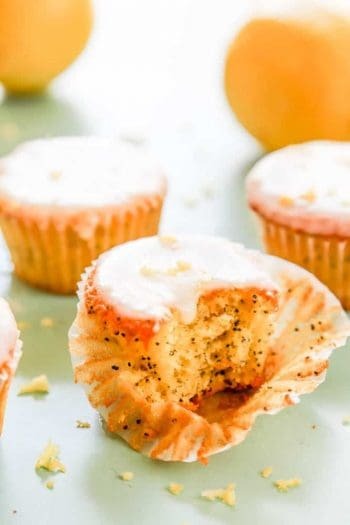 Spray 16 muffin cups, in a standard size muffin tin, with nonstick cooking spray or line with paper liners. In a medium bowl, whisk together flour, baking soda, ginger, cinnamon, cloves and salt until combined. Set aside. In a large mixing bowl, using an electric mixer, beat together butter and sugar until combined. Beat in eggs until combined. Beat in molasses until combined. Add half of the flour mixture and mix just until most of the flour disappears. Add the remaining flour and mix until most of the flour disappears (don't overmix) Gradually add the water and beat until blended. Scoop batter into prepared muffin pan. In a small mixing bowl, combine the flour, brown sugar, ginger, cinnamon and salt. Add the melted butter and mix with a fork until it clumps and large crumbs form. Sprinkle muffin tops evenly with crumb mixture, gently pressing it into the batter. Bake in 25 minutes or until a toothpick comes out clean, about 25 minutes. Place pans on rack and cool 10 minutes. Remove muffins from pan and place on wire rack and cool completely.